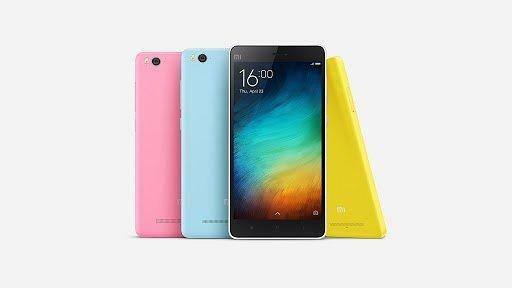 You can buy a Xiaomi Mi 4C now. [Deal Alert]! World’s third largest smartphone maker Xiaomi has recently released a high-end phone at very competitive price tag. The CEO Lei Jun launched the Xiaomi Mi 4C handset in the event. In fact, it is the company’s best value smartphone that we have seen so far. Specifications wise Mi 4C is their current generation flagship. 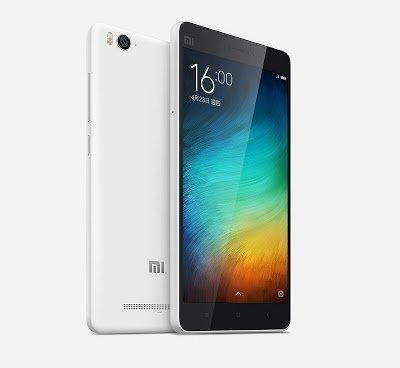 Xiaomi Mi 4C’s display measures 5-inches and comes with a FHD screen. Xiaomi states that the screen retains excellent visibility even in bright conditions thanks to ‘Sunlight Display’ technology, just like the Mi 4i launched in India and it is 10 percent more battery efficient. The handset is powered by the latest Qualcomm Snapdragon 808 SoC which is accompanied by either 2GB or 3GB of RAM, depending on the internal memory option you choose from, be it 16GB or 32GB flash memory. The phone features a 13 megapixel sensor on the rear, either a Sony IMX258 or Samsung S5K3M2, with phase-detection auto focus that takes less than 0.1 of a second to focus. There is also a wide-angle 5 megapixel camera on the front. The device is powered by a large 3,080mAh battery which should give you enough juice for more than just a day. The handset is 4G capable, dual-sim and comes with regular set of connectivity features. The Mi 4C also has some nice selection of extra features. There’s a new USB Type-C connector which supports Qualcomm’s Quick Charge 2.0 technology, and a built-in IR blaster acting as a remote for home appliances. The phone currently runs on MIUI 6, however an update to Xiaomi’s latest MIUI 7 OS is on the way. While the specifications seem revolutionary, the price is extraordinary. The popular online seller everbuying.net is offering the 2GB RAM and 16GB memory option for just $243, while the 3GB RAM and 32GB storage variant costs $290. This is a pre-sale offer and the prices might go up soon as the demand increases. So hurry up, make your decision and go to the link. It’s being shipped absolutely free worldwide. So who’s got their hands on this wonderful piece of gadget, let us know how do you feel in the comments below. Previous articleOukitel K4000 Super Phone @ just $113 [DEAL ALERT]!